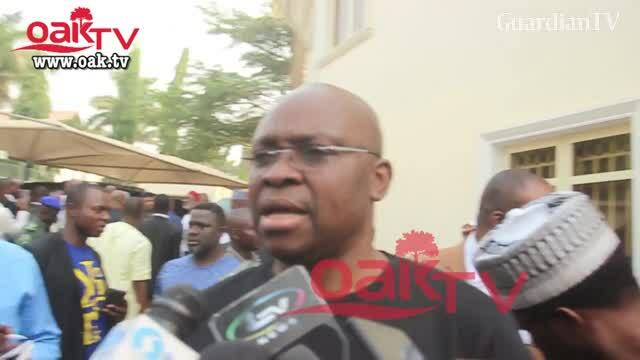 The Chairman of Peoples Democratic Party (PDP) Governors Forum, Ayodele Fayose goofed as he tries to express his displeasure over the decision of the FG to deny the Makarfi led a faction of the PDP access to the International Conference Centre. I WANT TO TRAVEL TO USA,CANAD,UK…. HERE ARE THE OPPORTUNITIES FOR YOU. note that in all the ABOVE packages,..
with below contacts info. HURRY NOW!! !